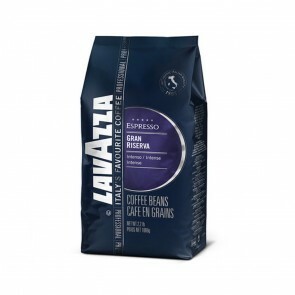 Welcome to Seattle Coffee Gear’s great selection of Lavazza coffee, where you can browse all your favorite blends by this quintessentially Italian coffee roasters. 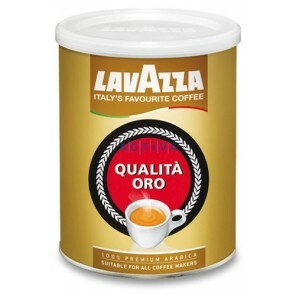 You probably instantly recognize Lavazza, since it’s one of the world’s biggest and most beloved coffee roasters. 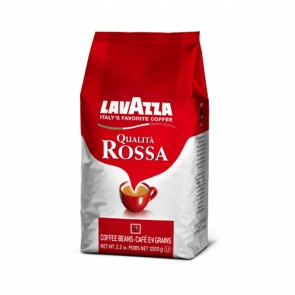 But did you know that Lavazza is also one of the oldest coffee roasters, too? 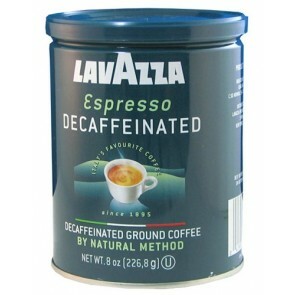 It was founded in 1895 by Luigi Lavazza and is still administered by the Lavazza family today. 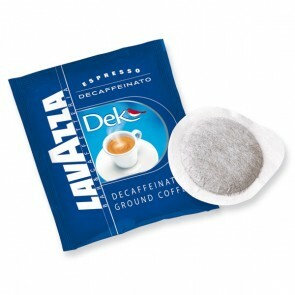 That means they’ve had over 100 years to perfect their craft! 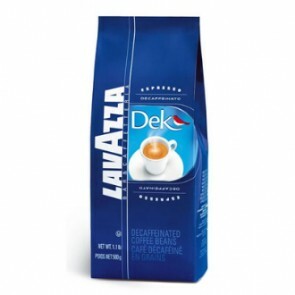 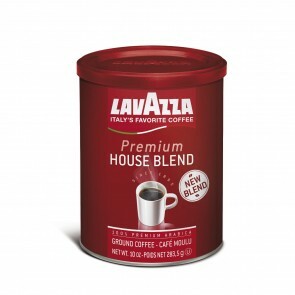 If you’re looking for the best way to buy Lavazza coffee online, you’re in the right place. 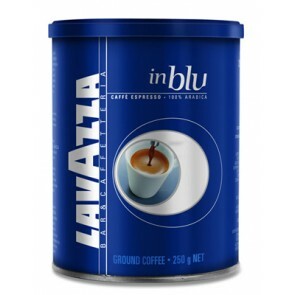 Check out SCG's best-selling Lavazza blends, Super Crema and Caffe Espresso. 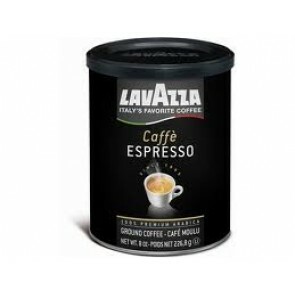 Lavazza Armonico - Whole Bean - 12 Oz. 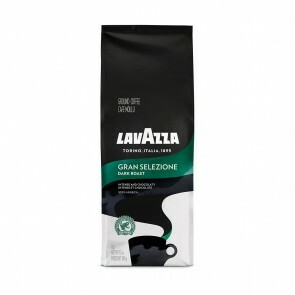 Lavazza Sinfonico - Whole Bean - 12 Oz. 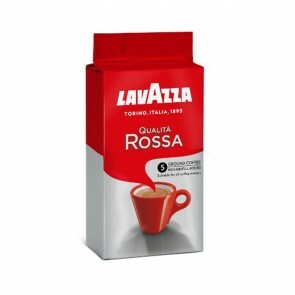 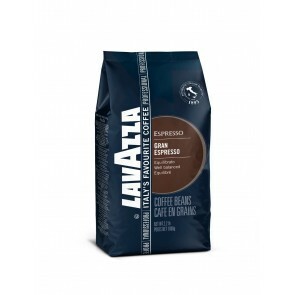 Lavazza Filtro Classico - Ground - 8 Oz.